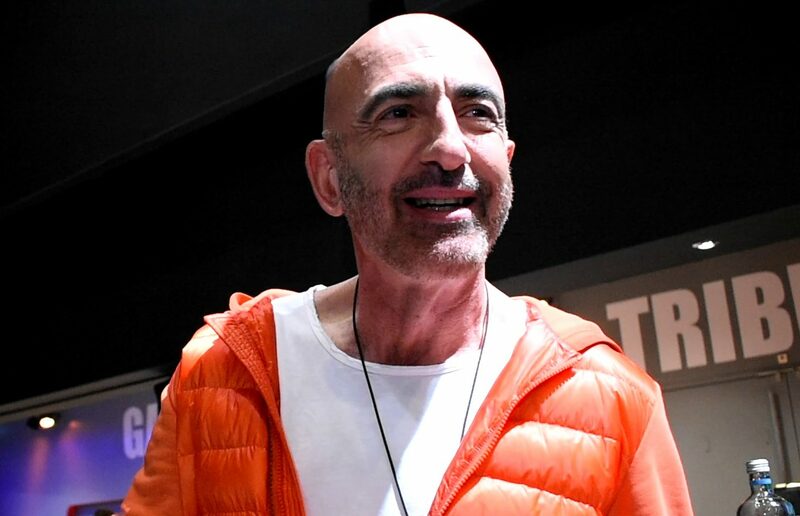 We are all capable of being heroes: this is the message from Serhat, San Marino’s representative at the Eurovision Song Contest 2019. While Serhat is representing San Marino for the second time, he is actually Turkish. He feels some pride in Turkey’s history in the Eurovision Song Contest. He also had a fun fact to share about his Eurovision country, the tiny republic of San Marino. As for his song, “Say Na Na Na,” Serhat believes that it has an important message that everyone should take to heart. He left us with an inspiring thought about the diversity of the world and the possibilities we can all experience. A big thank you to Serhat, the Sammarinese delegation, and the organizers of Eurovision in Concert for helping make this interview possible. Serhat will perform in the first semi-final of the Eurovision Song Contest 2019 in Tel Aviv on May 14. He is one of 17 acts vying for 10 spots to the Grand Final on May 18. Serhat has previously represented San Marino in 2016 in Stockholm with the song “I Didn’t Know” which did not qualify for the final after finishing in 12th place in the first semi final. Despite not qualifying however, it was San Marino’s third highest placing in their history at the contest. In his previous attempt in 2016, listening to fans on social media, Serhat decided to perform the disco version of his entry “I Didn’t Know” despite originally releasing a slower version of the song.